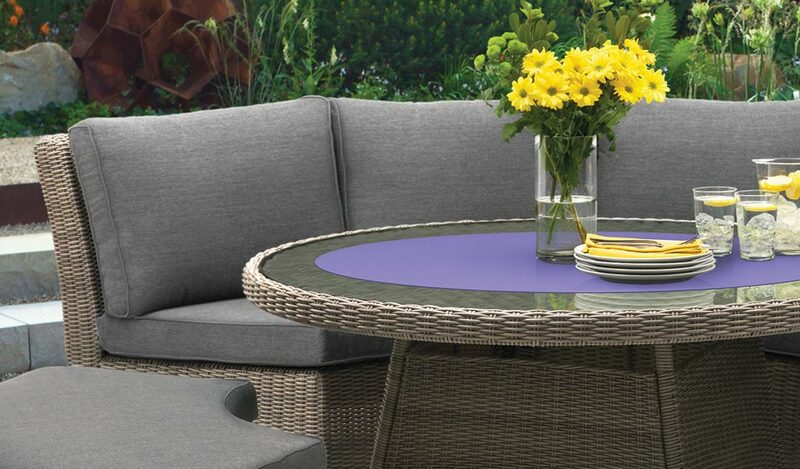 Enjoy a cosy outdoor meal with the Palma Round Set, wicker furniture for the garden and conservatory. 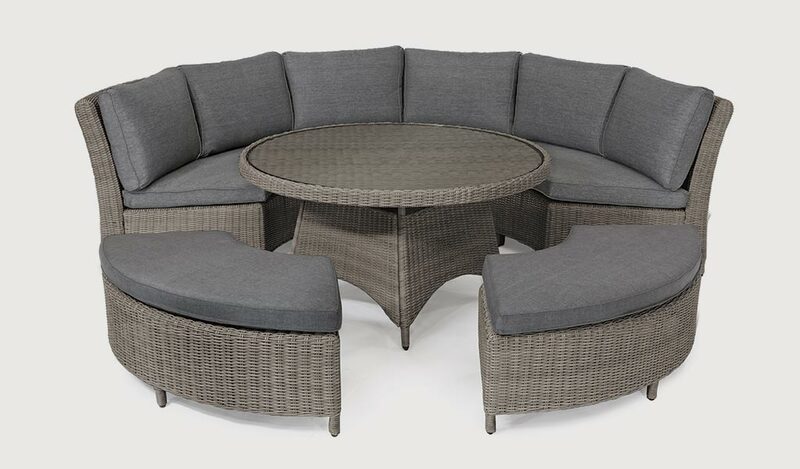 The Palma Round sofa set is available in rattan or white wash and includes the round table and two curved benches. The glass top table matches the Casual Dining range, sitting at a lower height than standard tables for the best of both dining and lounging. Find Kettler quality in the detail. 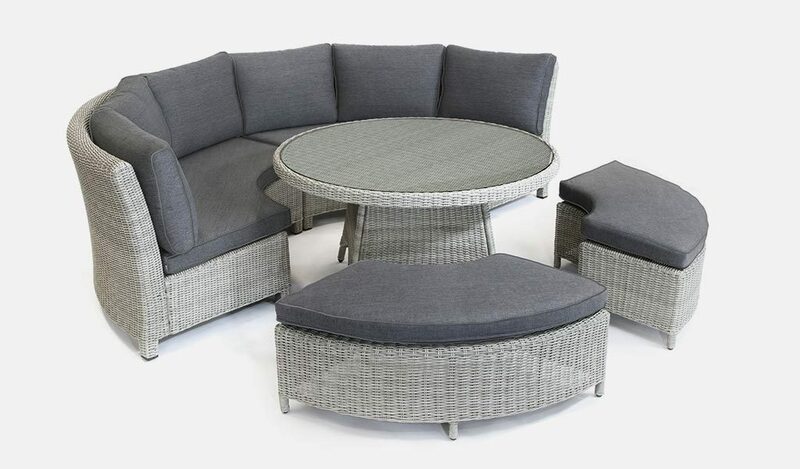 Beautiful wicker and soft cushions make up a comfy, modern, luxury garden furniture set. The Palma Round Set is part of the popular Casual Dining range. 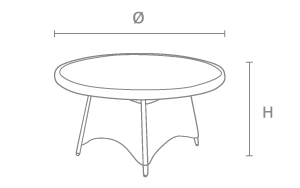 The curved sofa and round glass top table makes your outdoor meal feel more intimate. This modern garden furniture features distressed, synthetic wicker in a choice of two colours. Pick from rattan or white wash wicker to match your garden. 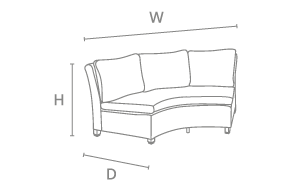 The Palma Round includes taupe cushions with a 5cm foam core and double piping. 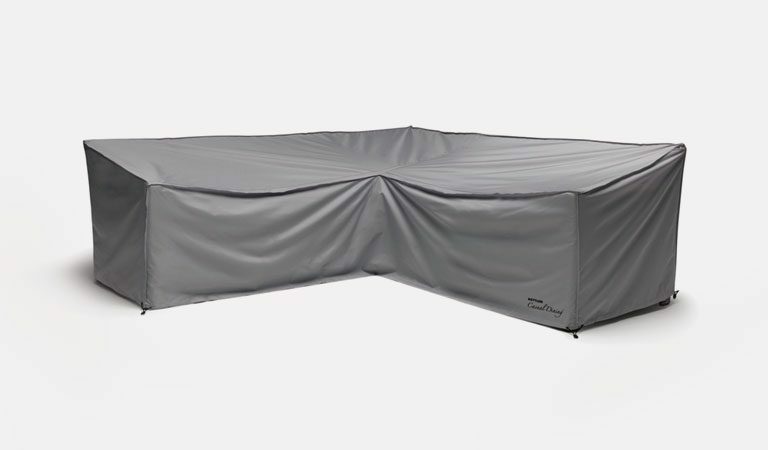 Kettler uses UV resistant and weatherproof wicker for year-round protection. Enjoy the Palma furniture during the winter months by taking it inside a conservatory or orangery. The Casual Dining design lets you dine or lounge and host memorable parties outdoors or indoors. 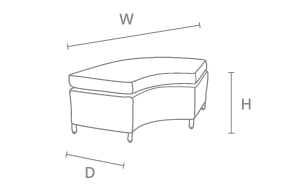 Set includes: Round Glass Top Table, 2 Curved Benches, 2 Curved Sofas. Material: Aluminium frame with 5mm half round, synthetic wicker. 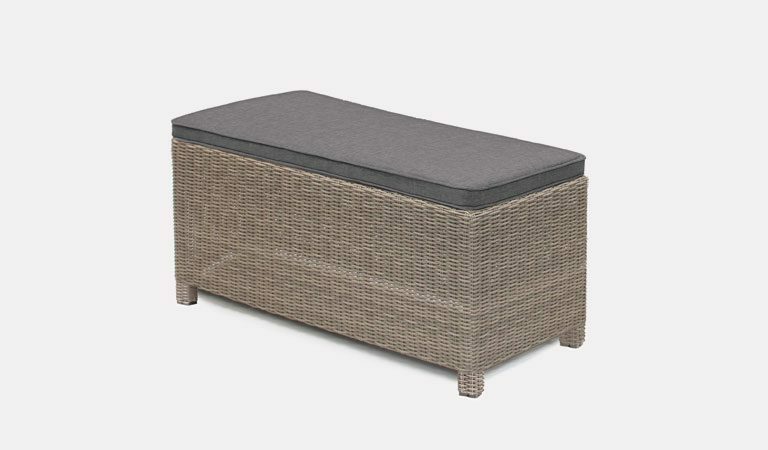 Weatherproof wicker – you can leave outdoors all year round (excluding cushions). Discover the full Palma range here.